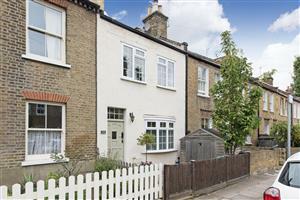 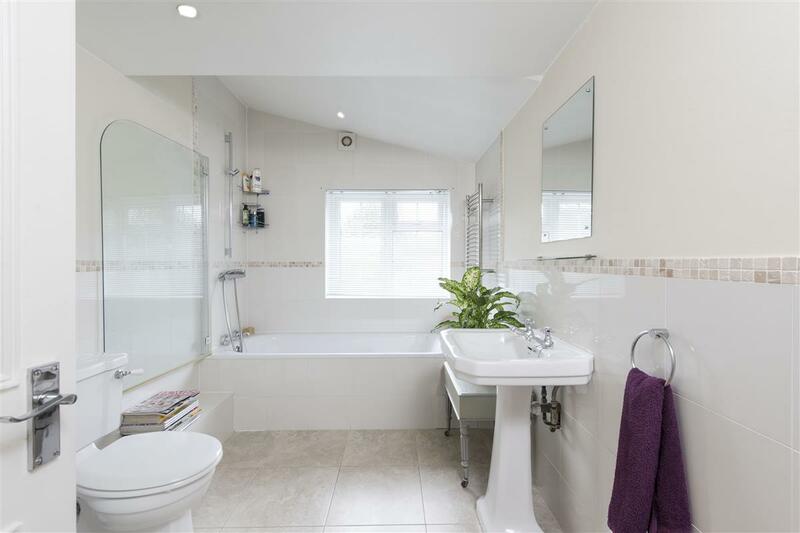 THIS WELL PRESENTED THREE BEDROOM HOUSE (1347 Sq. 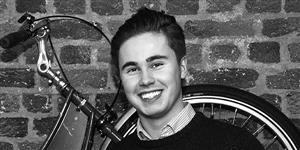 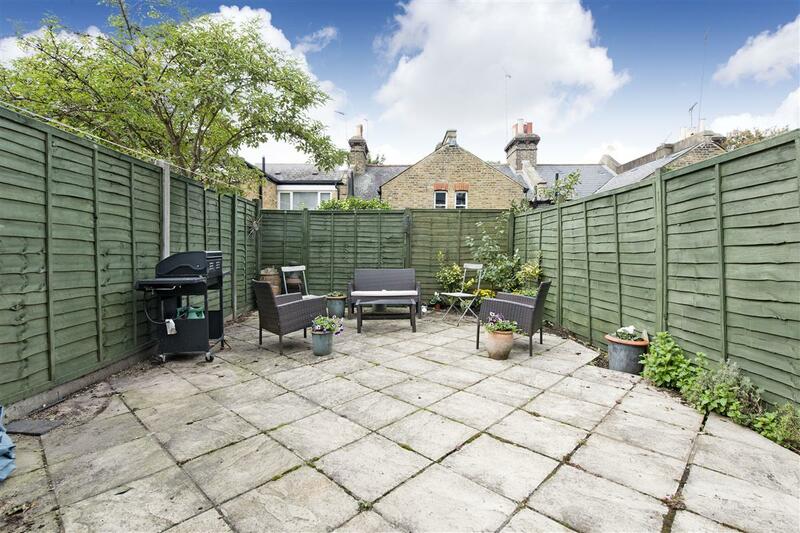 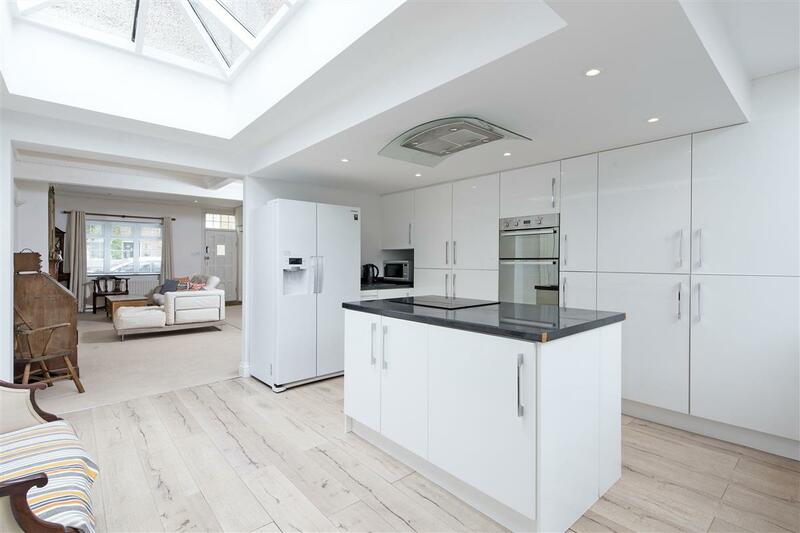 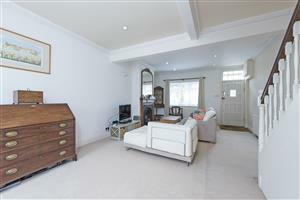 Ft.) is located on the quiet residential Sefton Street which runs off the Lower Richmond Road in West Putney. 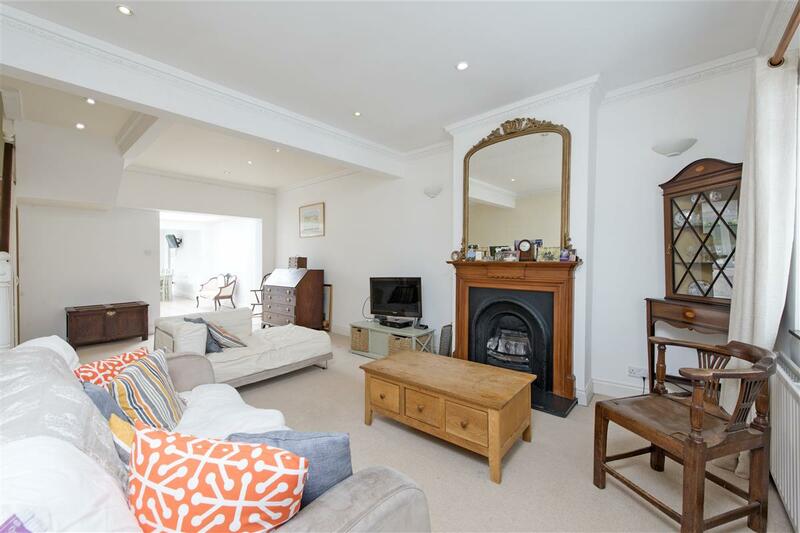 The house comprises a larger than normal double reception room containing a feature fireplace and space for a dining table. 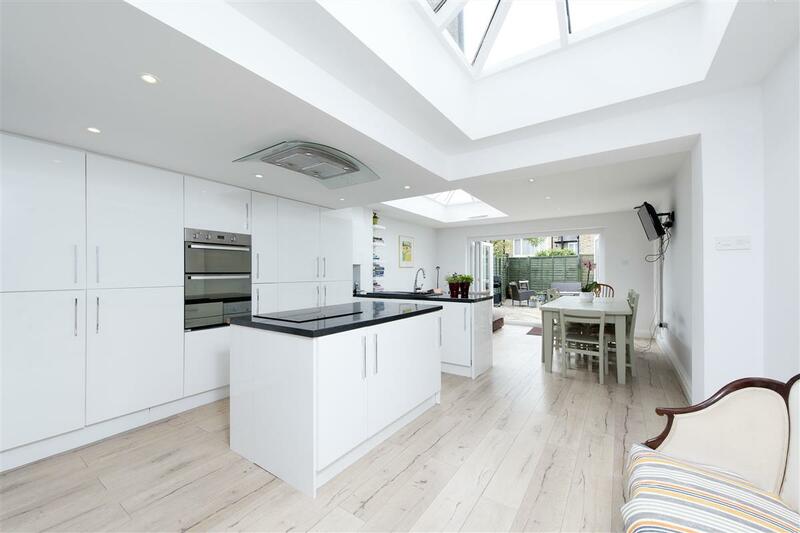 From here the stylish open plan kitchen comprises integrated appliances, induction hob and plenty of space for a dining table. 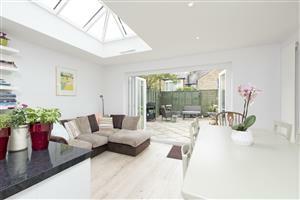 Sky lights also bring in plenty of light to the room and the good sized garden is accessed through bi-folding doors. 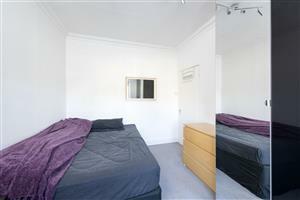 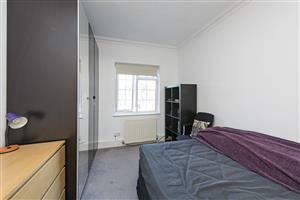 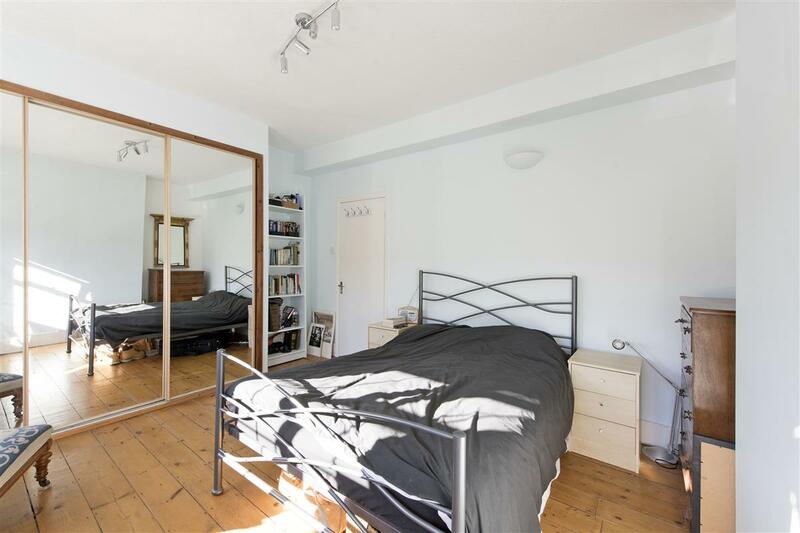 Two good sized double bedrooms are located on the first floor with one containing a built in wardrobe. 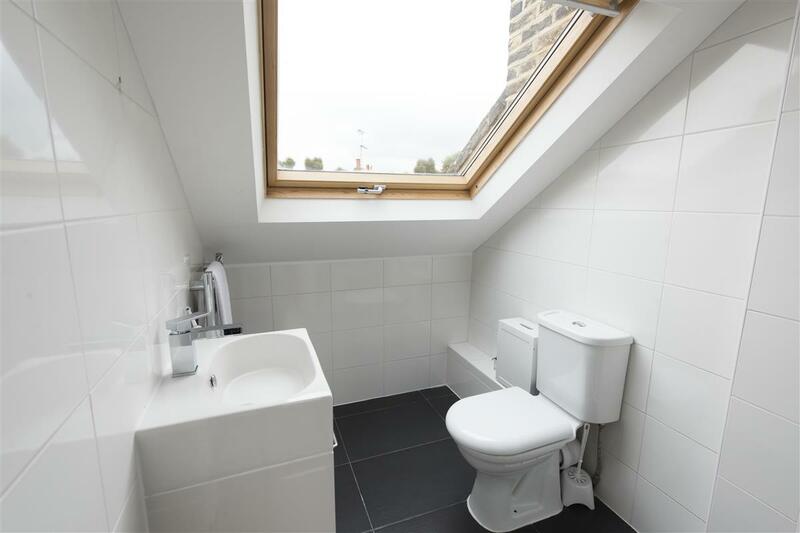 The large bathroom is also found on this floor and contains a shower over the bath, an airing cupboard and a heated towel rail. 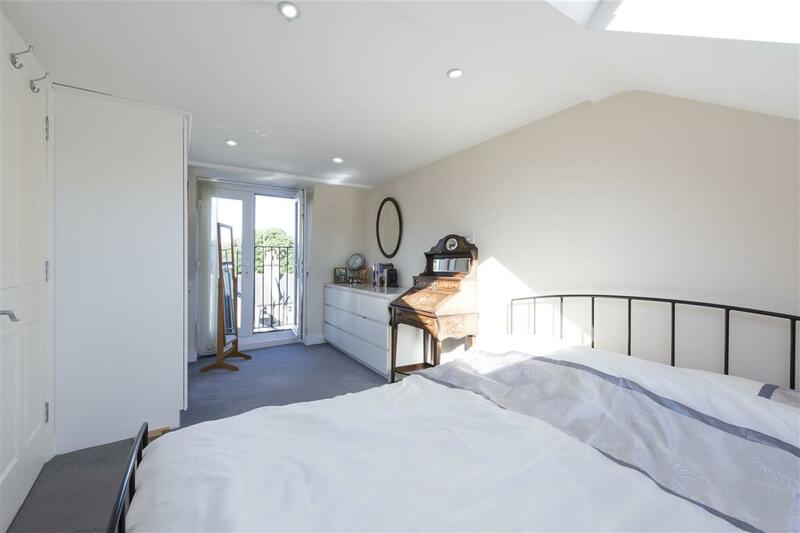 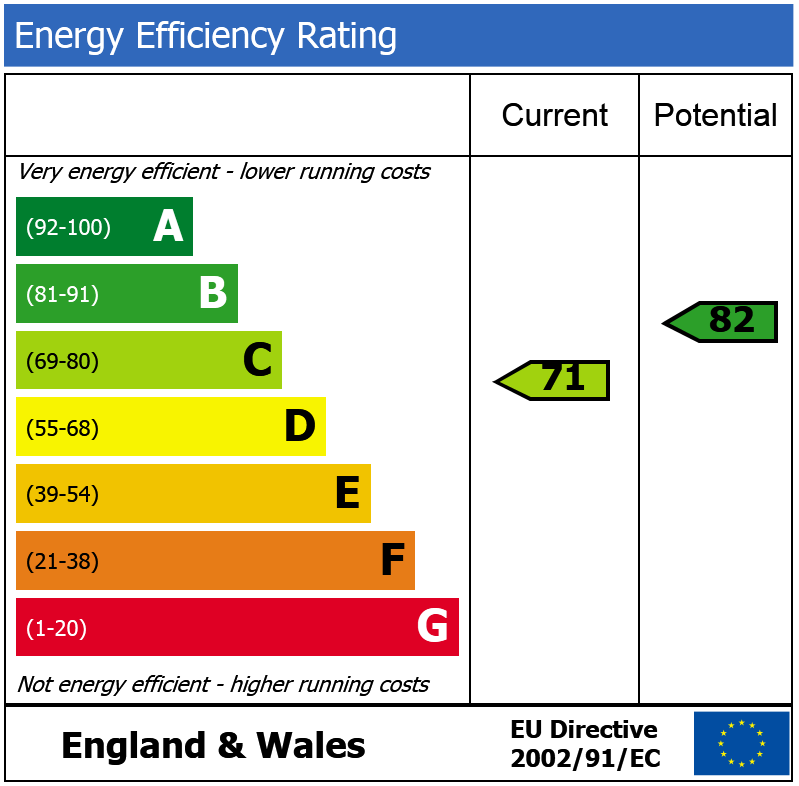 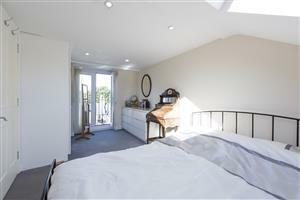 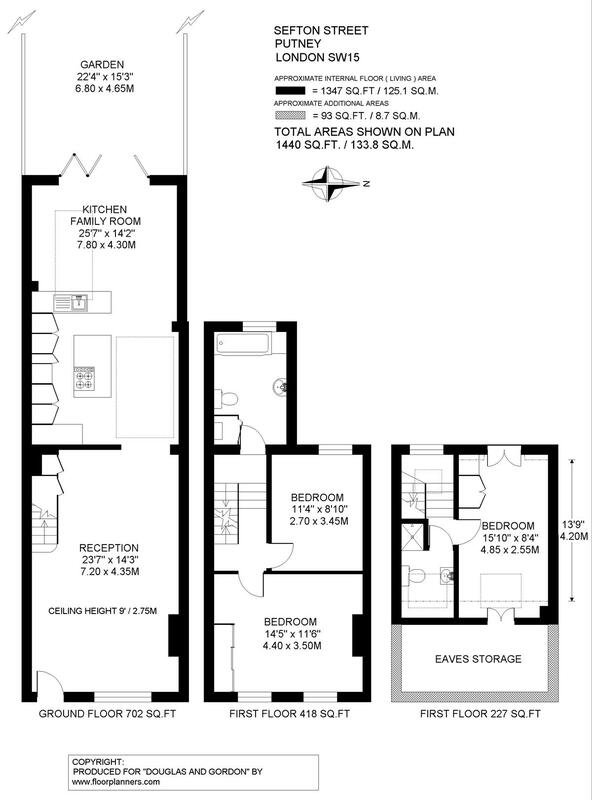 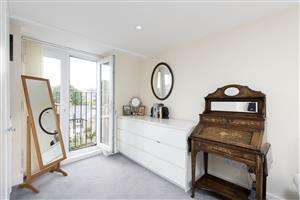 The second floor comprises a third well proportioned double bedroom with a Juliette balcony and a shower room. The house benefits from good storage and plenty of light throughout. 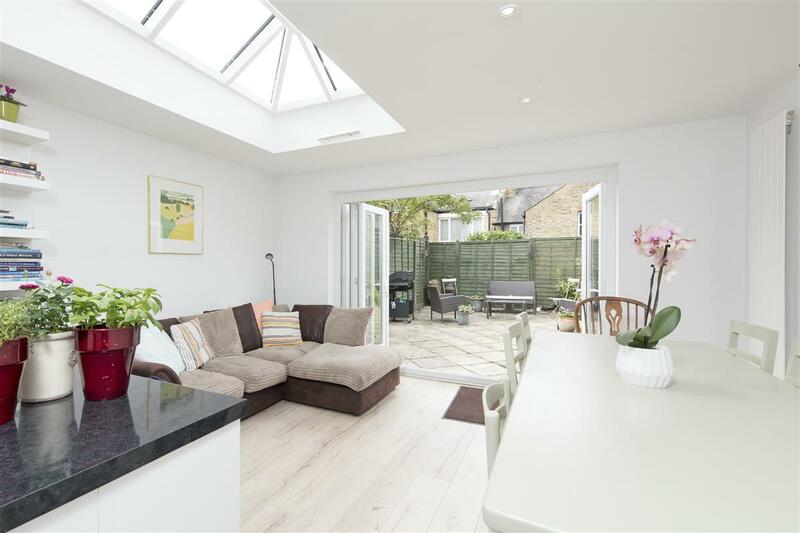 Sefton Street is in the heart of West Putney and provides easy access to the amenities of both the Lower Richmond Road and Putney High Street. 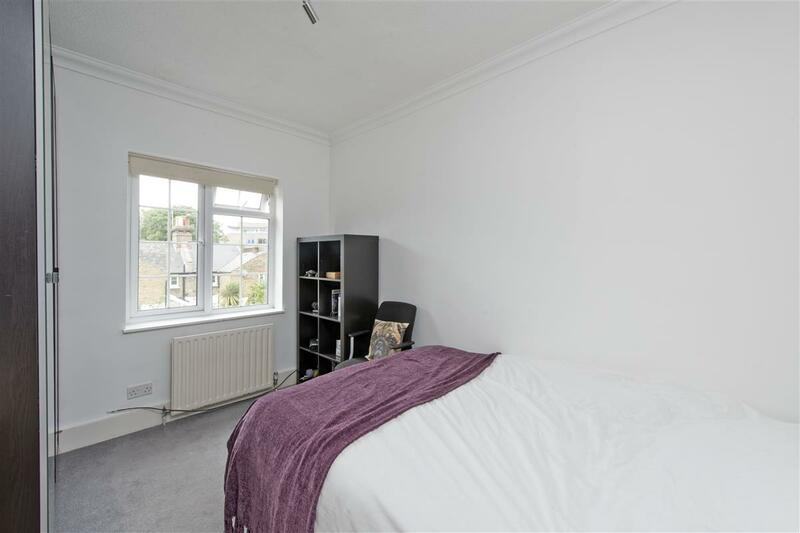 Putney Bridge Underground and Putney Mainline Stations are both a short walk away. The house is ideally located close to both the leisure facilities of Barnes Common and the pleasant river walks along the Embankment.